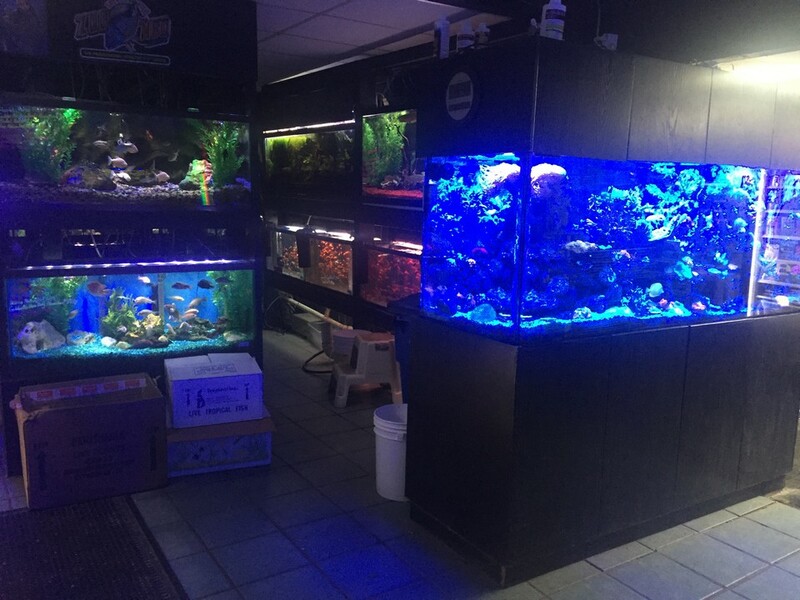 Store of the Month – May 2018 | Zoo Med Laboratories, Inc.
At the young ages of 4 and 5 ½ years old, Fred and John Kick took their first steps in the pet industry in a small room in their grandfather’s furniture store. 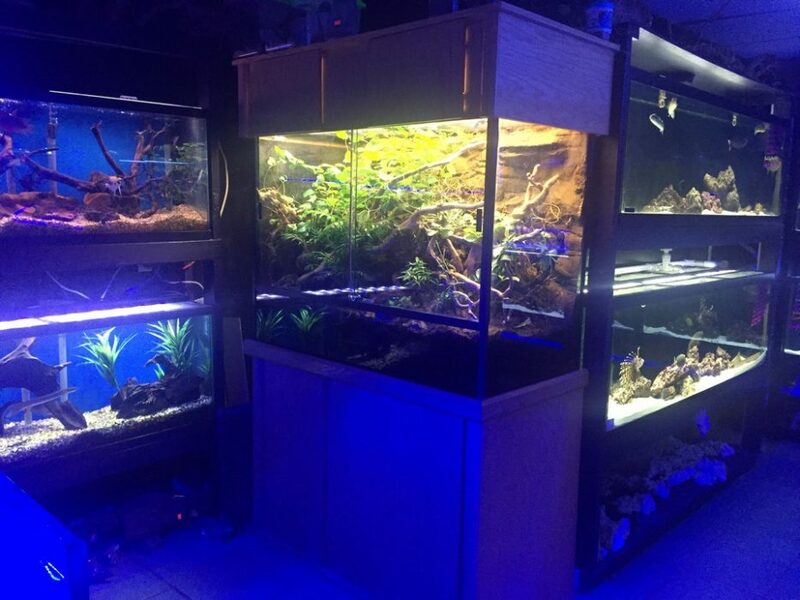 They started selling tropical fish and hamsters that they were breeding themselves. This grew into multiple rooms and eventually branched into many other animal species. 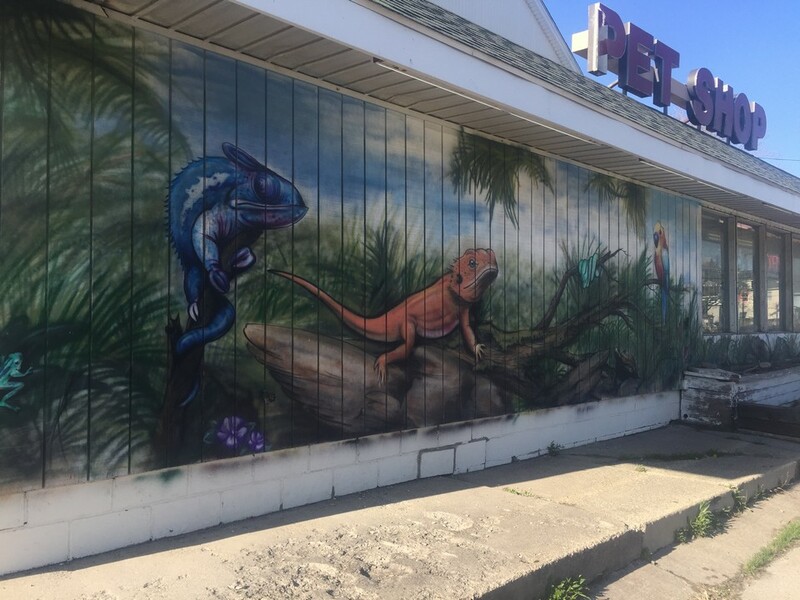 By 1988, Pets Plus was born! 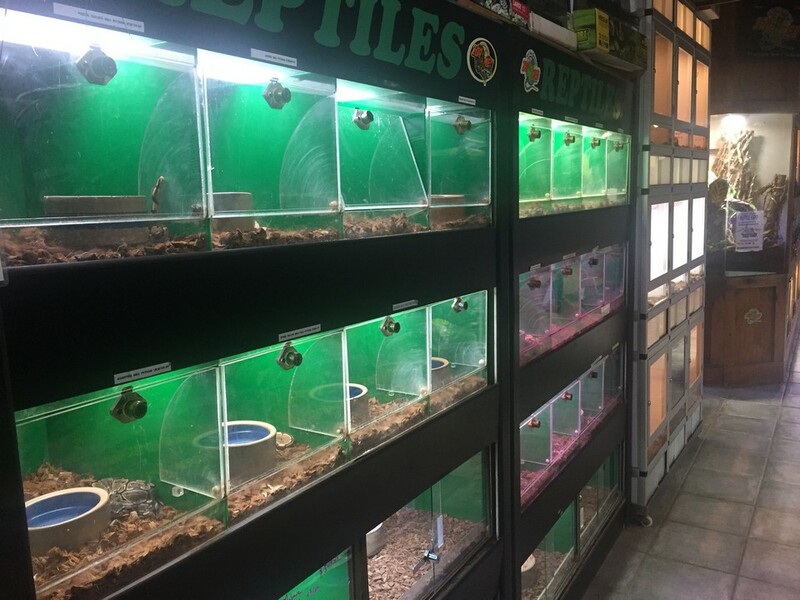 Since then, Pets Plus has become the destination location for animal lovers all over Western New York, boasting over 10,000 square feet in retail space, with another 8,000 dedicated solely to reptile breeding. 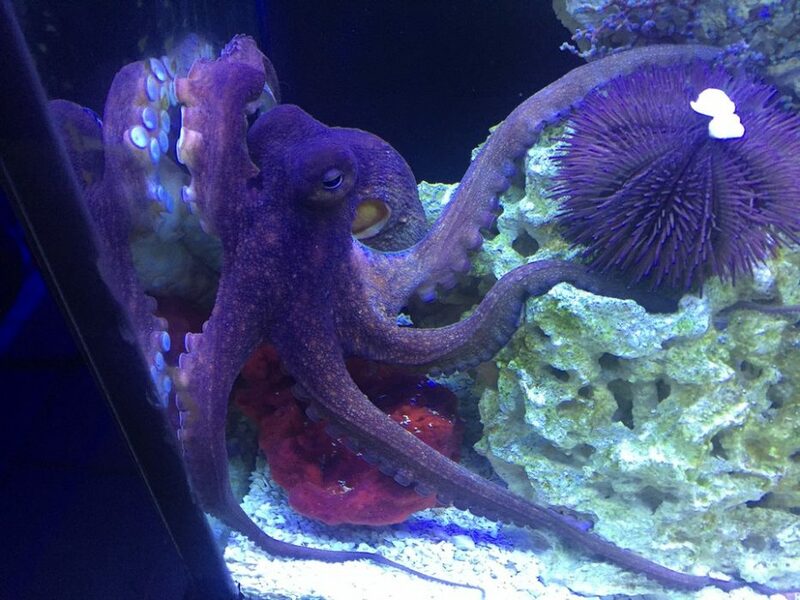 With thousands of fish and reptiles, there is always something new to see. 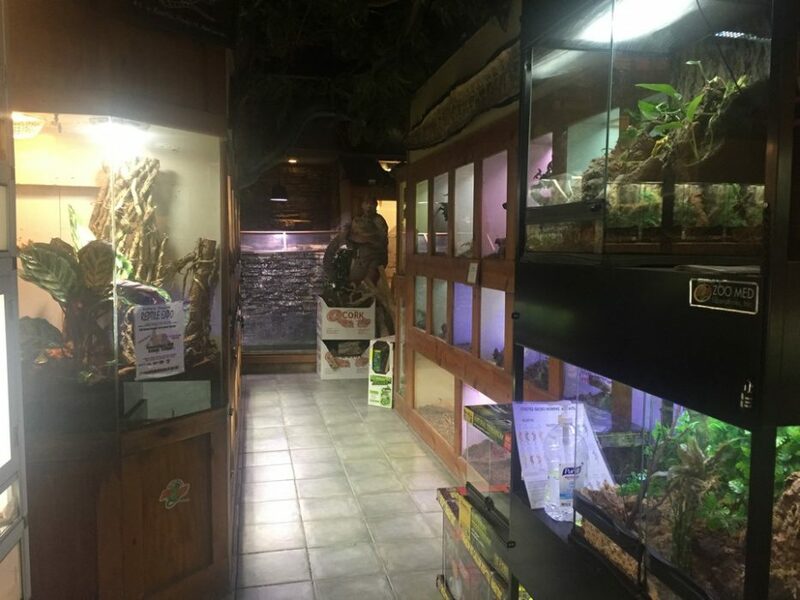 Along with their spectacular selection of fish and reptiles, the store also offers puppies, birds, small animals and of course the supplies necessary to care for all of your animal friends. 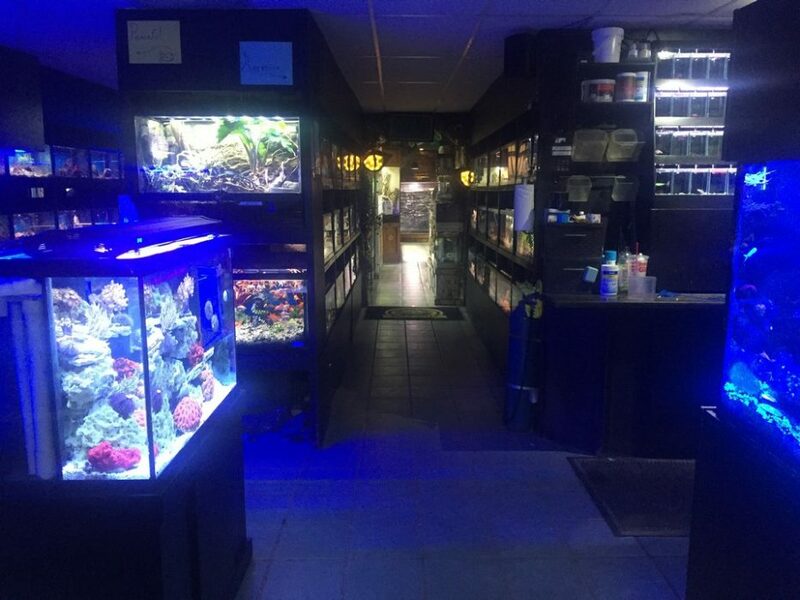 In addition to helping their customers with all of their pet needs, the store is a base for education and enrichment for various groups throughout their community. At any given time they host school field trips, boy/girl scout troops and even outings from the local retirement communities. 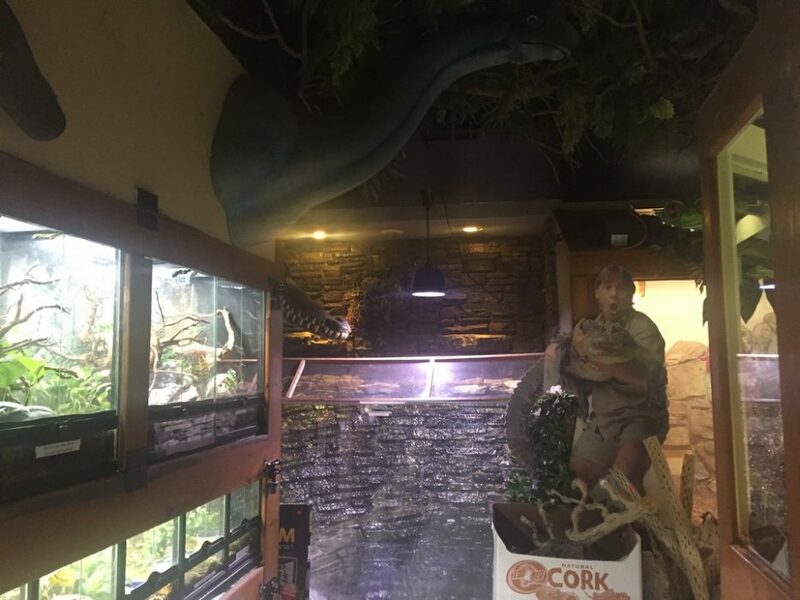 Store residents Princess Buttercup the Reticulated Python and Ollie the Octopus are the big hits during these tours! 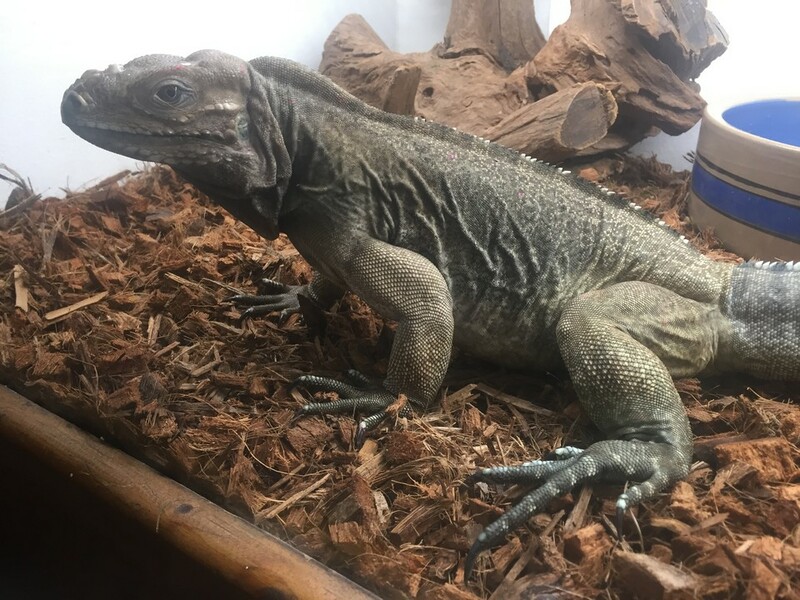 Along with running the store, Fred and John can be found out and about most weekends selling their reptiles to customers at reptile shows all over the northeastern United States. 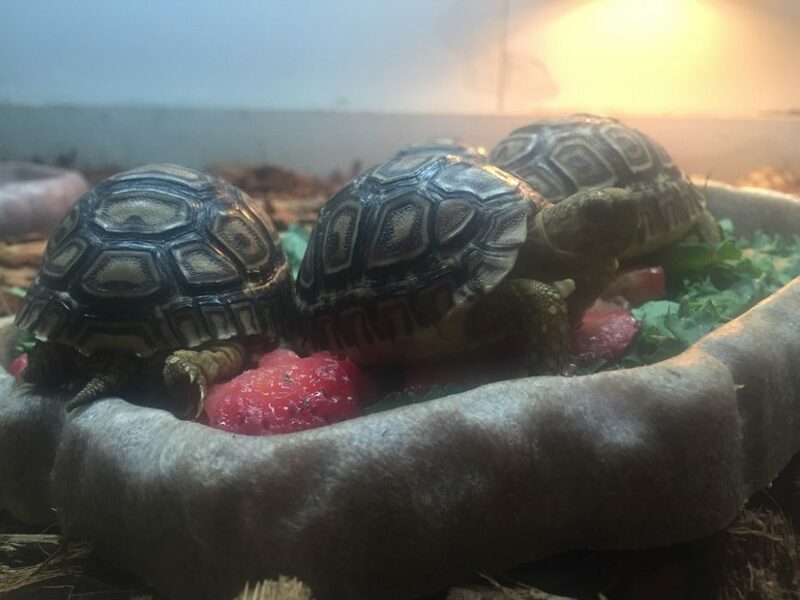 They even travel as far as Florida, Texas, and Illinois! 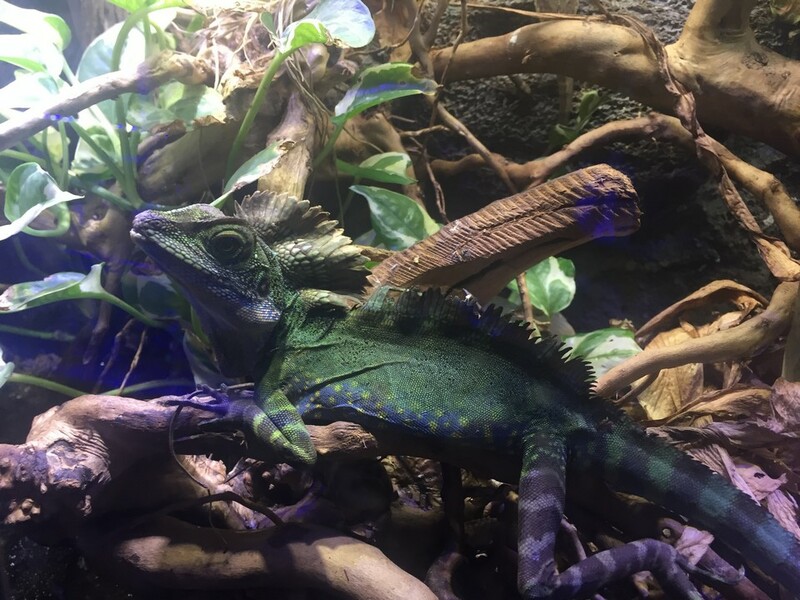 So, if you’re looking for a new cold-blooded friend, be sure to pay them a visit!